I made this cute gift card holder with papers from Sabor Papel and it looks amazing! 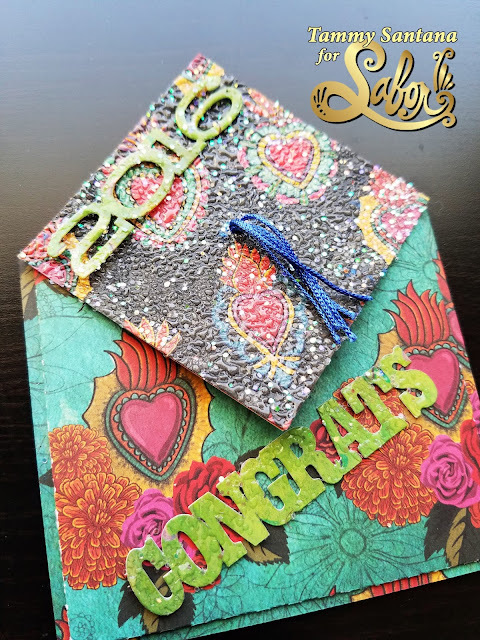 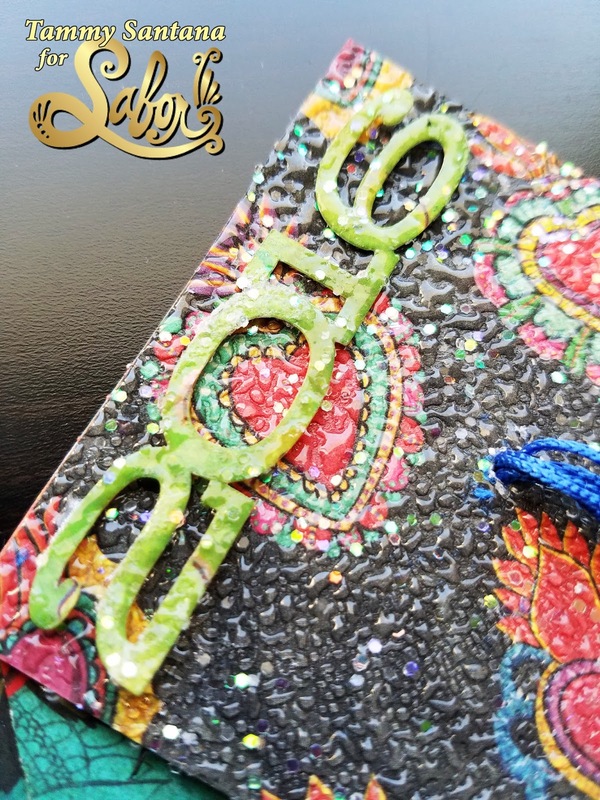 By using many different colors of the Sabor Papel Amor Collection cardstock, this graduation gift card holder turned out more interesting and vivid! For the complete tutorial on how I made the card, check out my tutorial over on the Sabor Papel Blog.